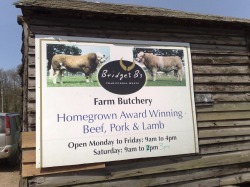 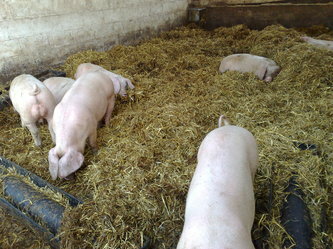 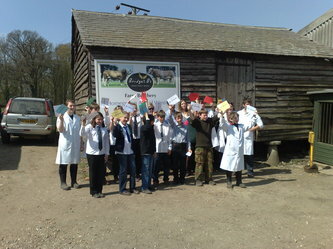 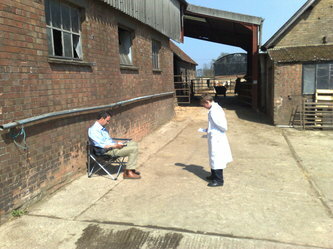 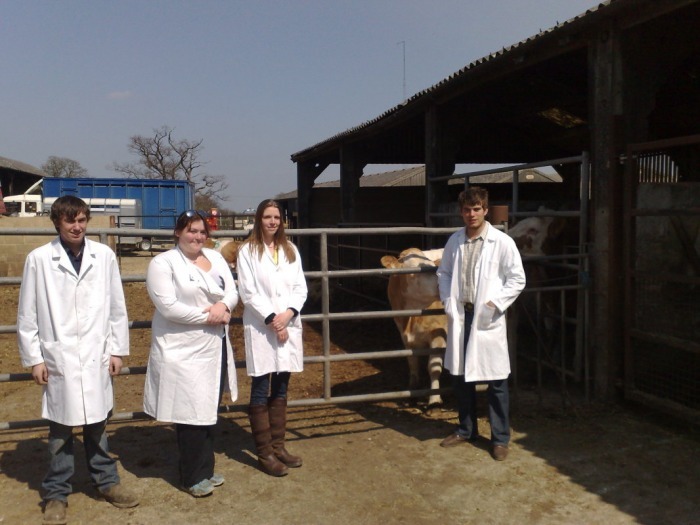 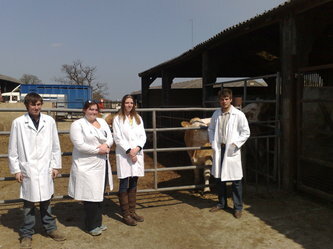 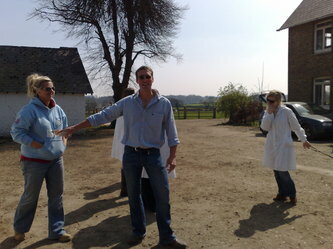 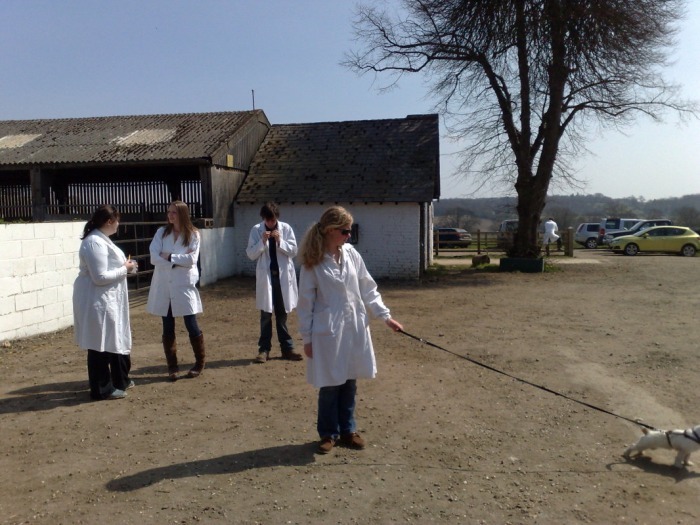 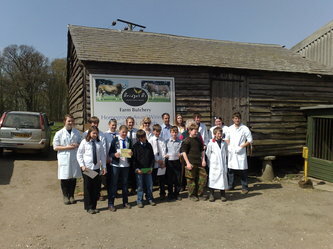 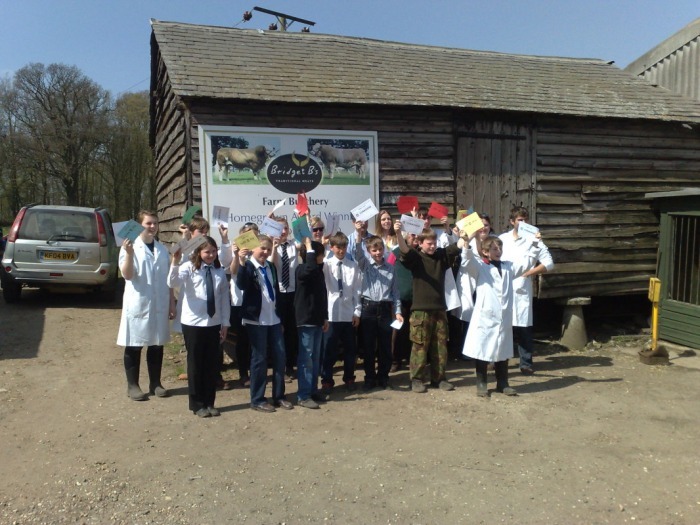 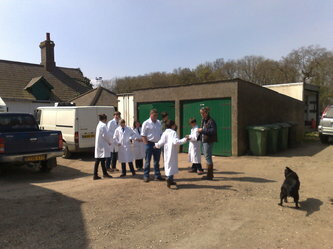 The 2010 stockjudging was once again kindly hosted by Bridget Borlase. 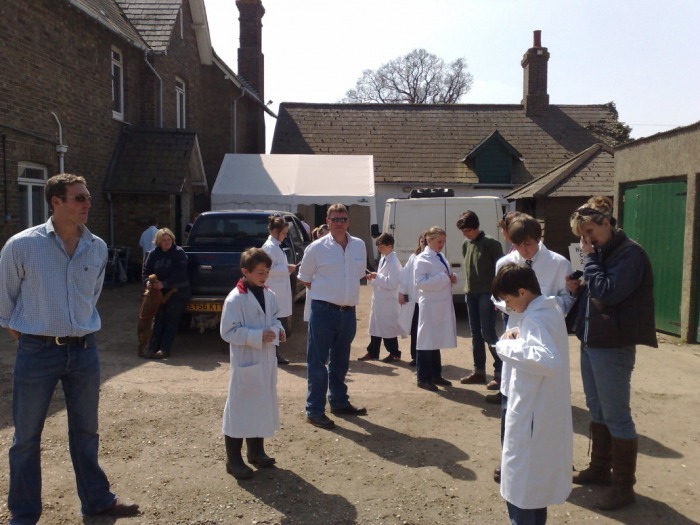 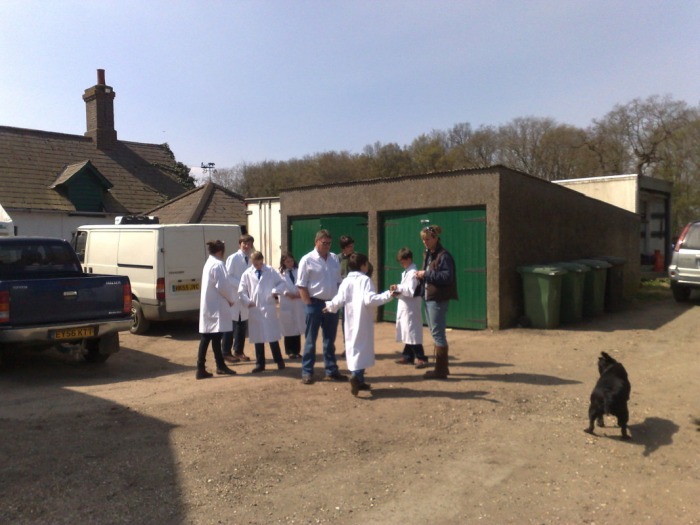 Members competed against each other to judge the best of each of the breeds whilst learning about stock judging from some of east anglias finest stock judges. Many thanks go to Bridget and her family for all of their hard work and hosting the event as well as all the other judges.